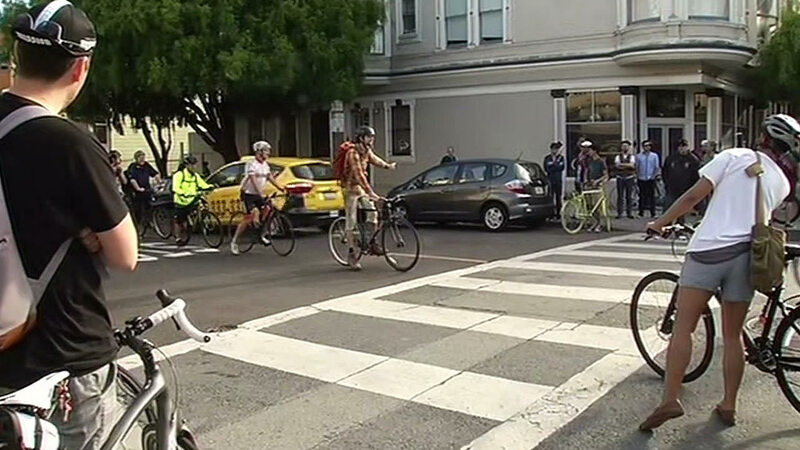 SAN FRANCISCO (KGO) -- The San Francisco Police Department's crackdown on cyclists is over for those who don't make complete stops at stop signs. 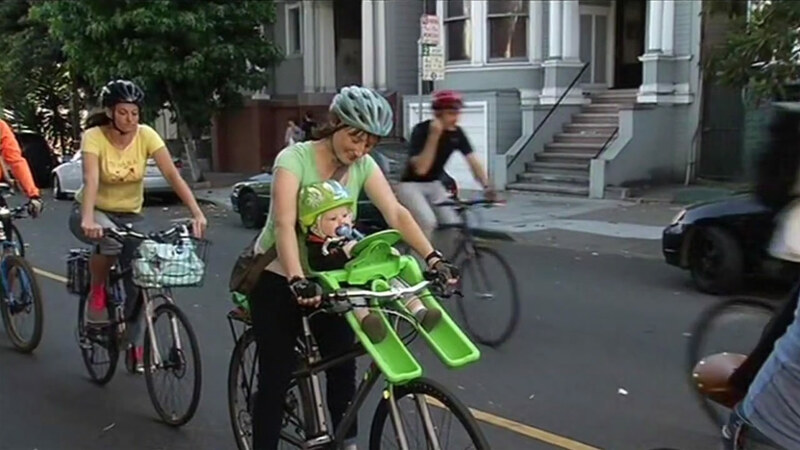 The San Francisco Examiner is reporting that Captain John Sanford conceded to bicyclists' demands Wednesday and promised to work with them to come up with a better solution for increased traffic safety. Cyclists criticized Sanford of diverting resources that could be used to ticket dangerous drivers. A citizen petition against the crackdown received more than 16,000 signatures.